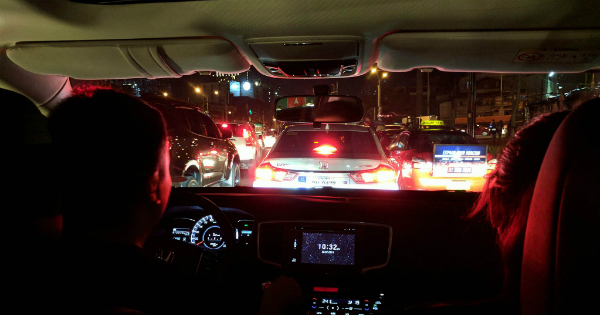 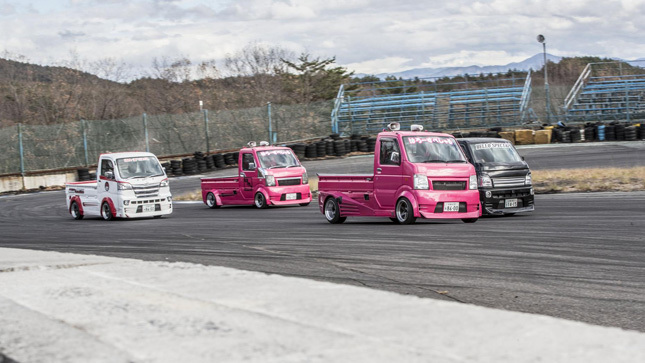 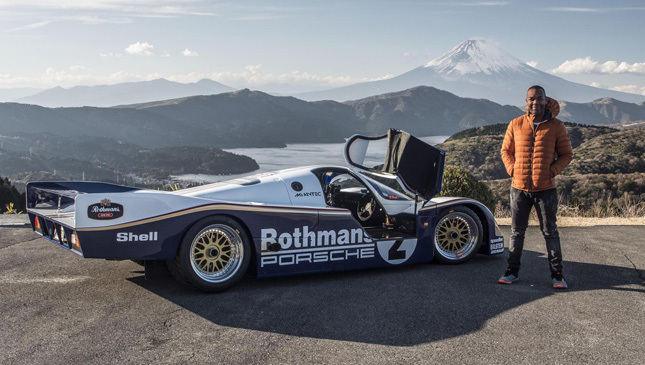 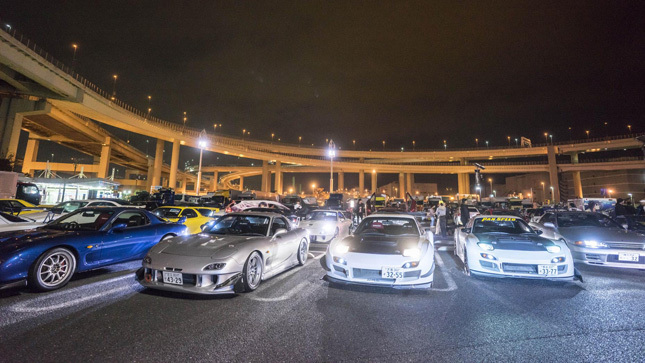 If you like cars–and if not, may we humbly direct you to a different part of the internet that deals with needlecraft and patchwork–you’ll be aware Japan is a Really Quite Interesting Country. 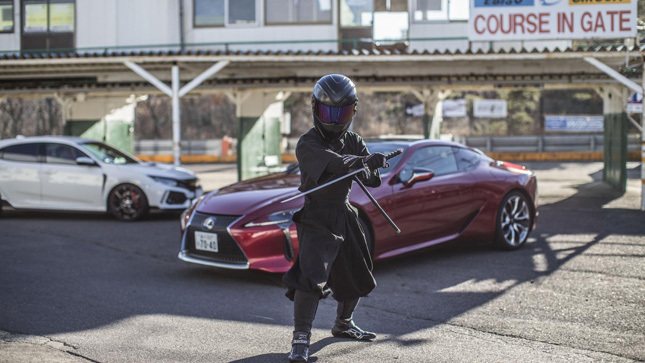 So Really Quite Interesting, in fact, that Series 25 dedicates a full hour to exploring the quixotic charms of the country we’re legally obliged to refer to as ‘The Land Of The Rising Sun’ at least once in each paragraph. 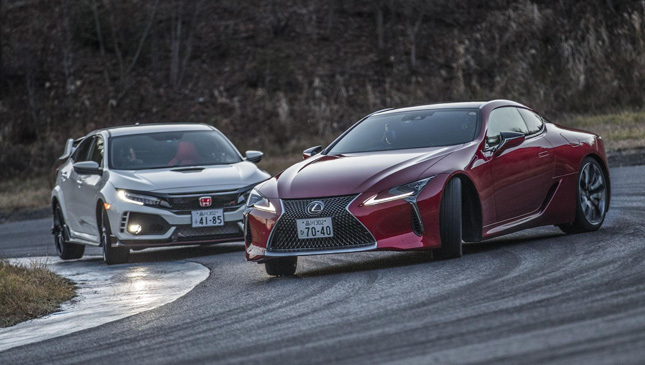 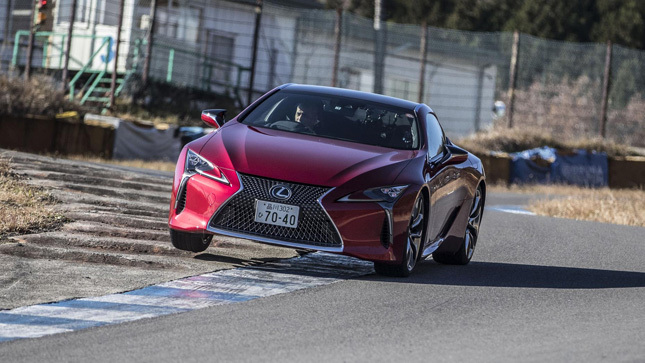 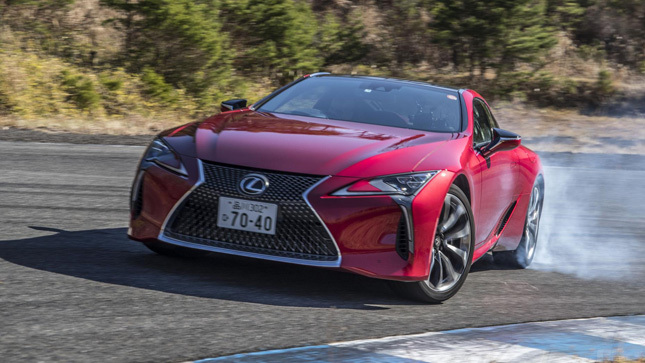 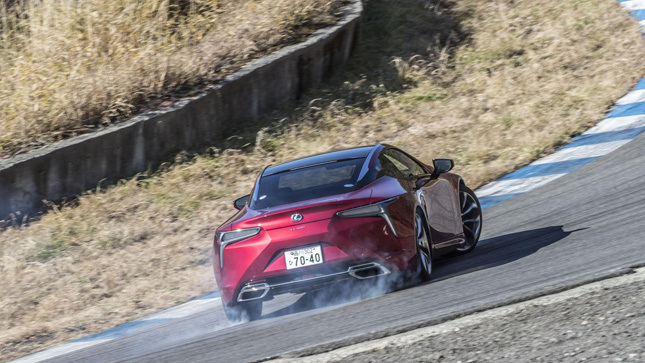 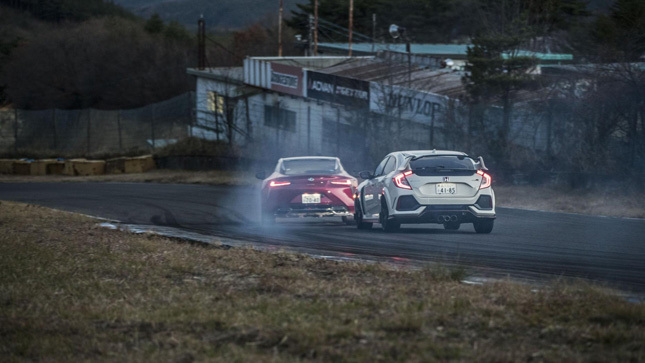 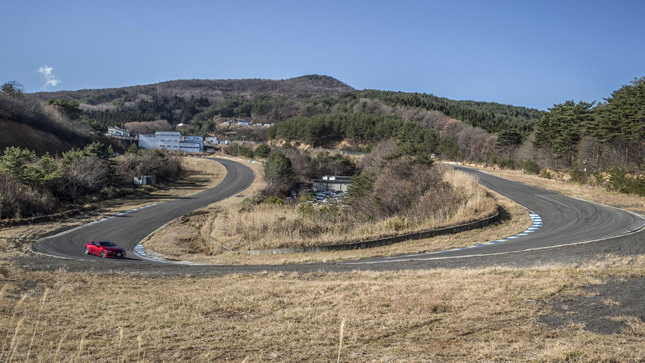 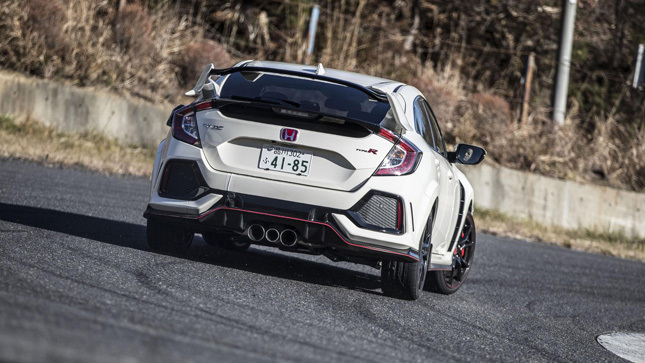 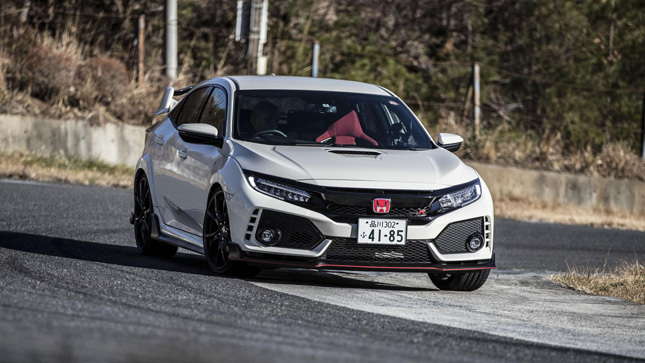 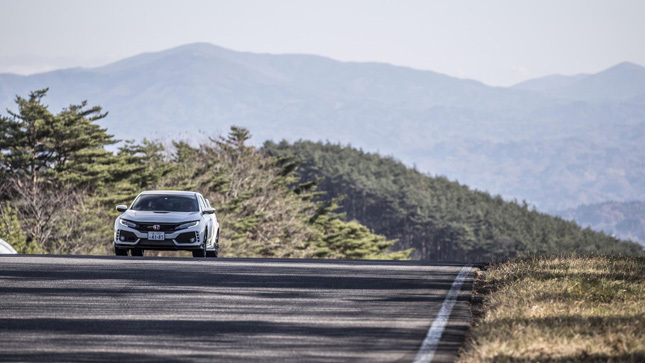 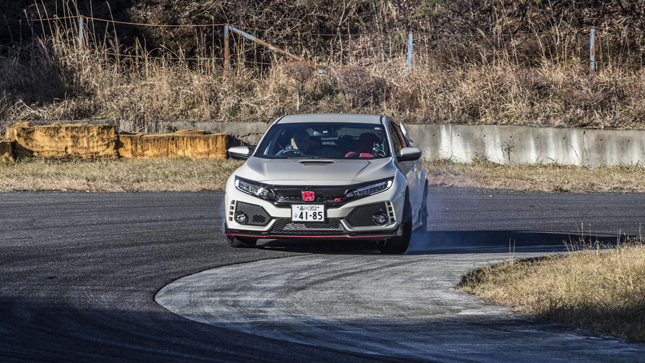 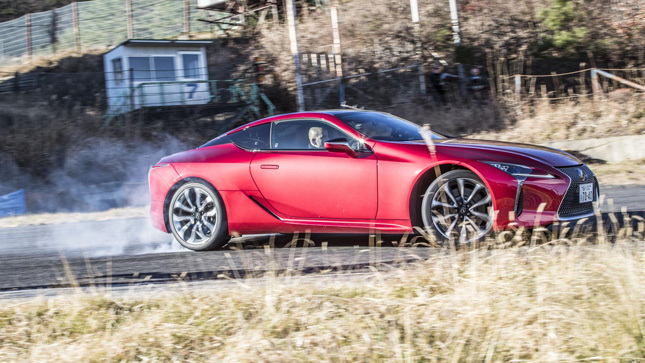 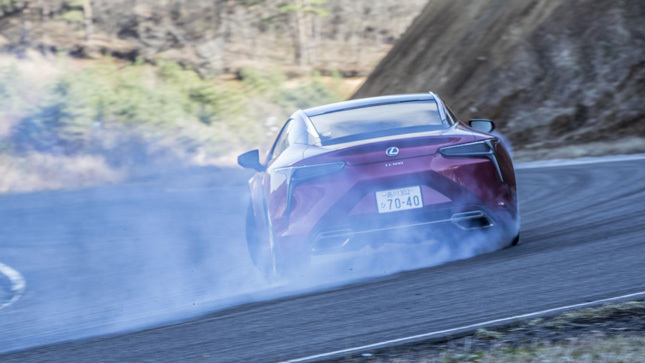 First off, Chris sets out to discover the two most Japanesely (it’s a word) styled cars on sale today, comparing the thuggish Honda Civic Type R with the manga-esque Lexus LC500, through the time-honored medium of driving really fast around a circuit. 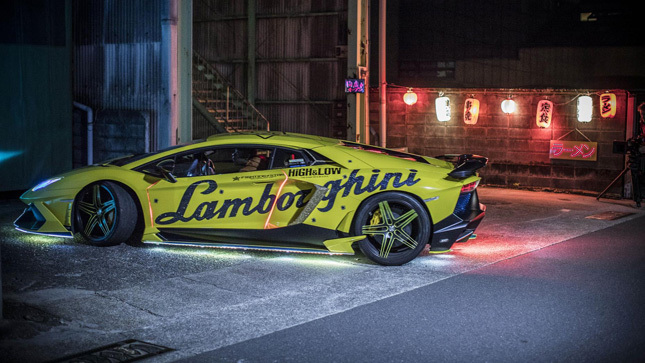 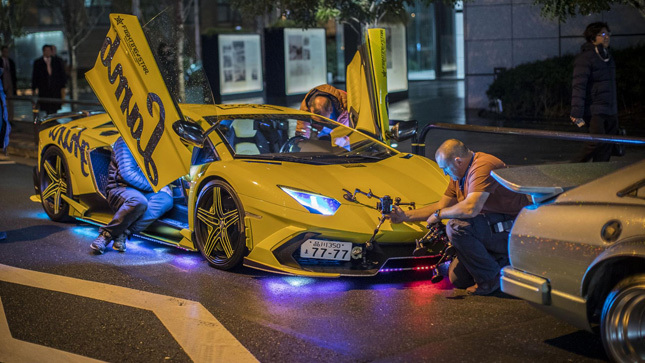 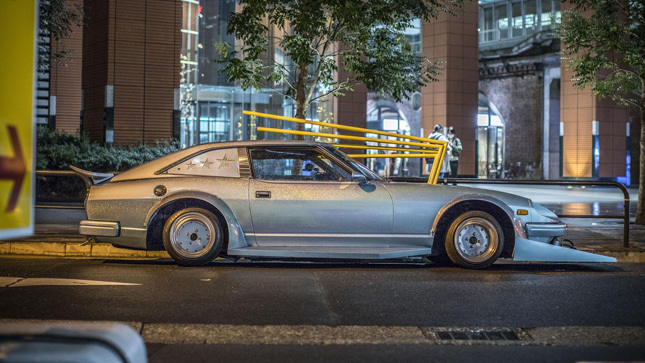 Elsewhere in The Land Of The Rising Sun (tick), Rory attempts to cram as much weird Japanese car culture as possible into a single night, meeting up with the mad Bosozoku car tuners and a bunch of very lurid Lamborghini owners, before sneaking a drive in a car that really, really shouldn’t be road-legal. 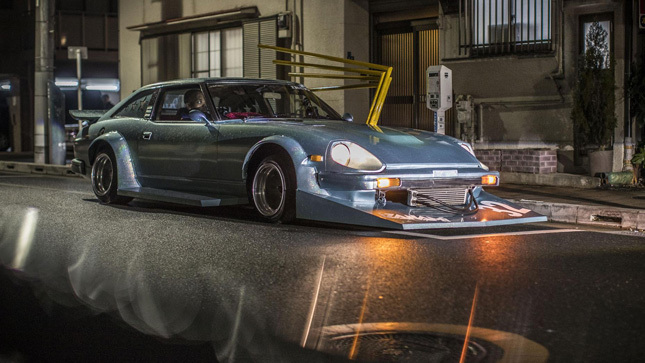 Or driven by anyone taller than about five foot one. 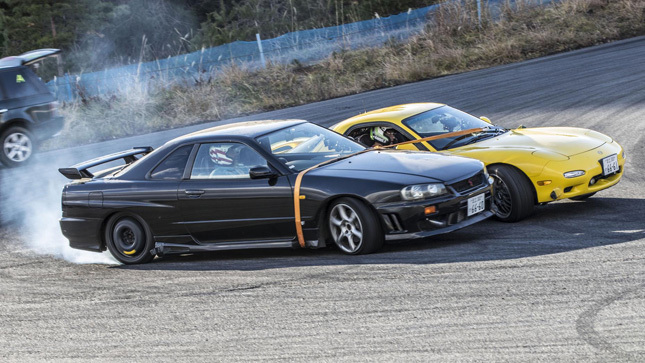 Then Chris and Matt come up with a frankly genius plan to balance the severely imbalanced Top Gear books. 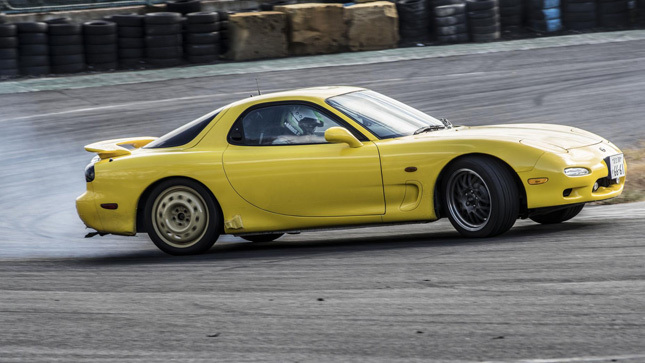 Nineties Japanese sports cars: they’re amazing, but if you live in the United Kingdom and you want one that’s neither been substantially modified or substantially crashed, you’ll pay silly money. 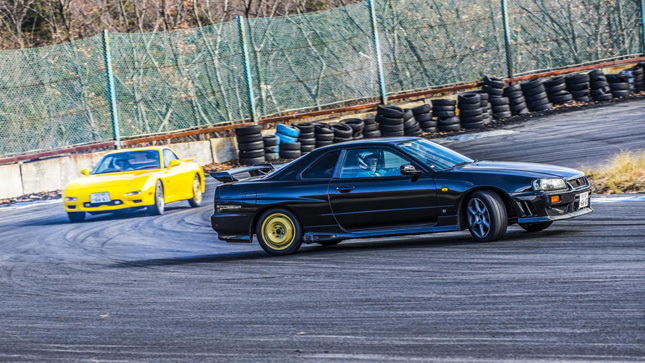 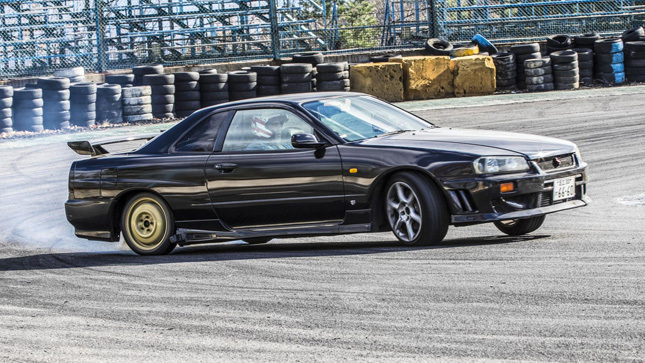 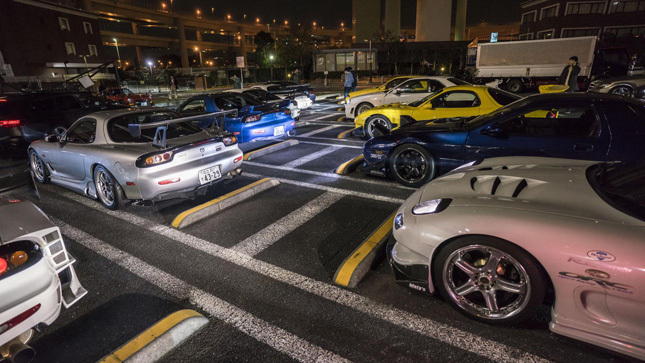 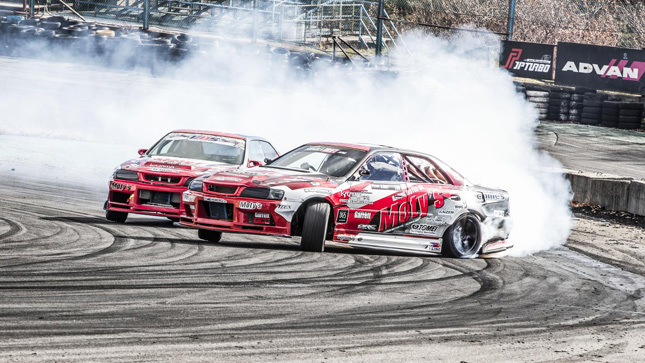 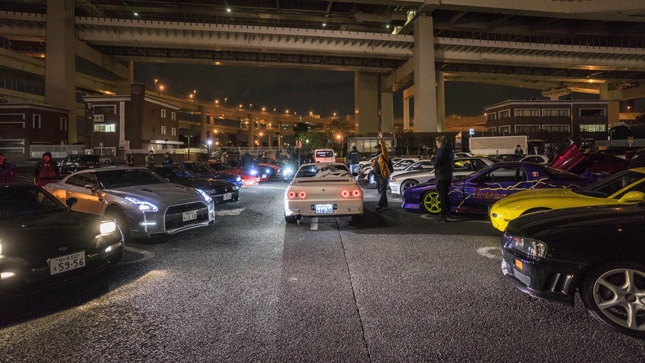 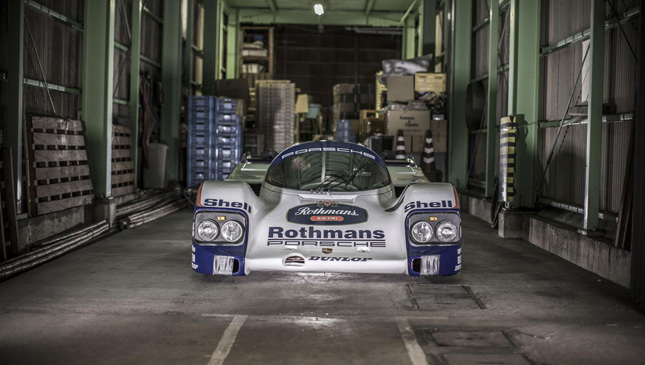 Chris and Matt reckoned they’d figured the solution: Buy a couple of mint Japanese sports cars at an auction in The Land Of The Rising Sun (tick), ship ’em back to the UK and sell them on for a tidy profit. 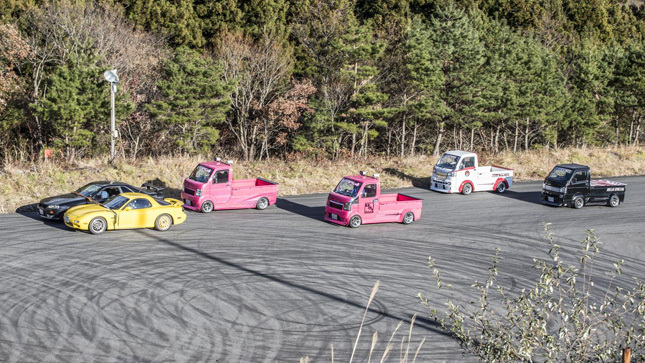 Which, in fairness, actually sounded like quite a sound idea. 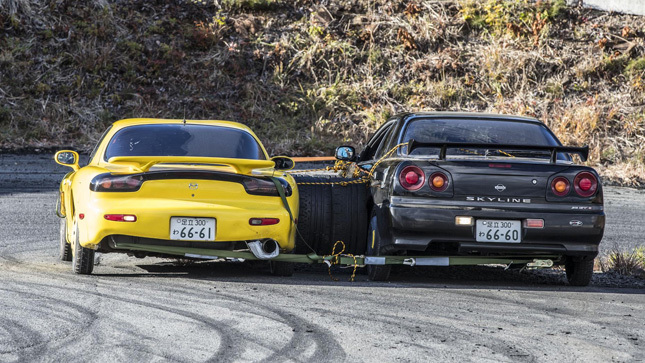 Unfortunately neither of them had reckoned with a) coming to terms with the madness of Tokyo’s traffic, b) negotiating the utter madness of Tokyo’s conveyor-belt car auctions, and c) the inevitability of the producers stepping in with a series of challenges to prove the roadworthiness of their new purchases.